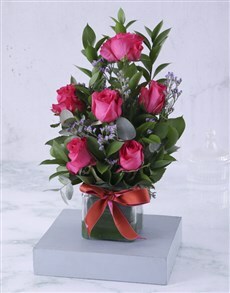 A cerise rose is often used as a token of admiration and appreciation. 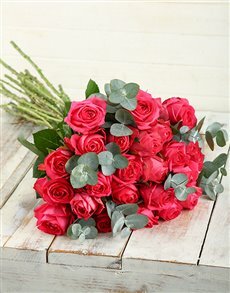 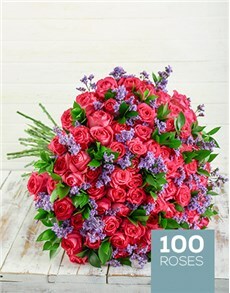 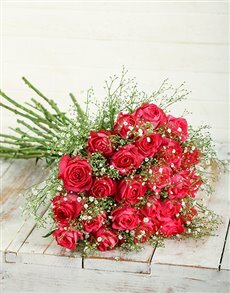 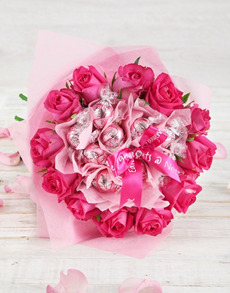 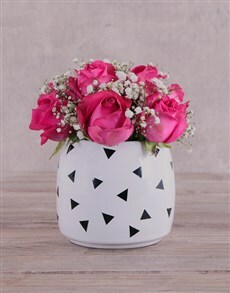 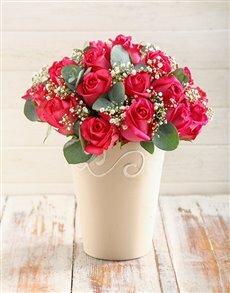 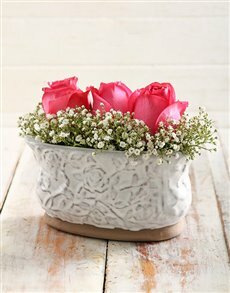 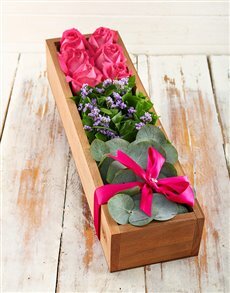 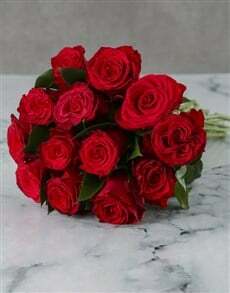 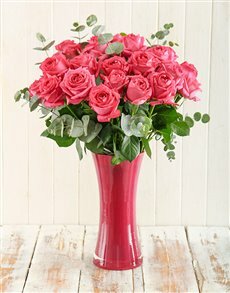 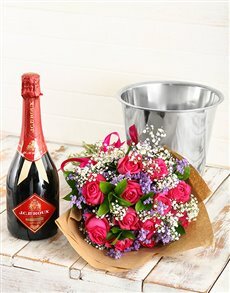 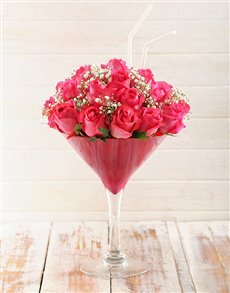 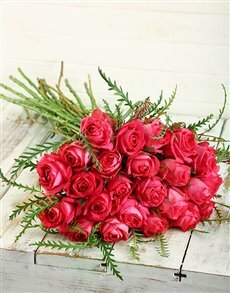 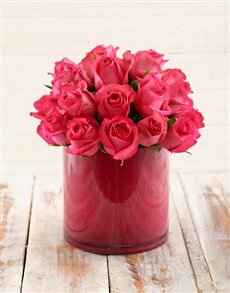 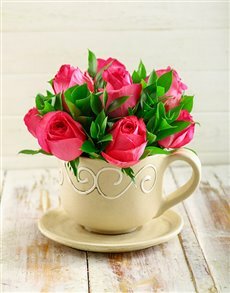 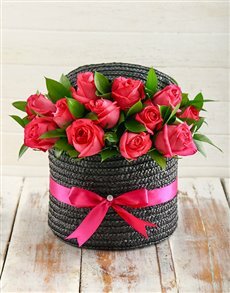 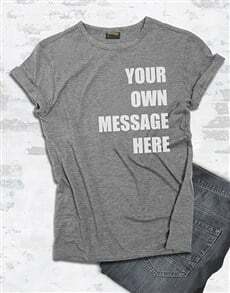 Therefore, you are not only purchasing a beautiful looking bouquet of flowers, you are communicating a very special message unique to the colour of the rose. 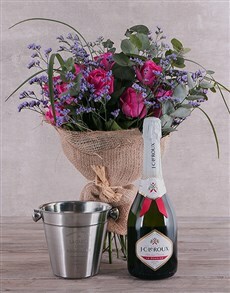 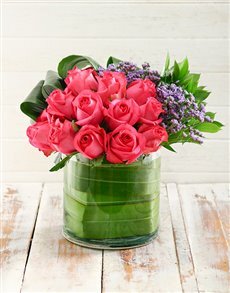 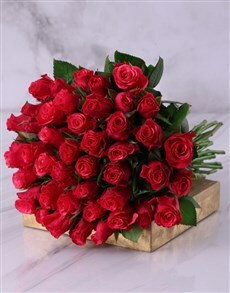 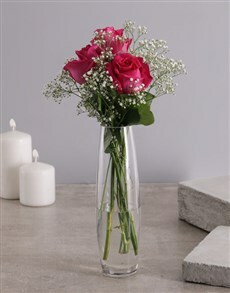 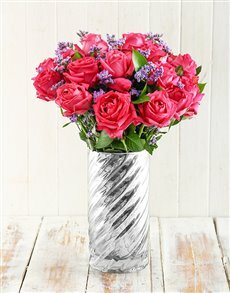 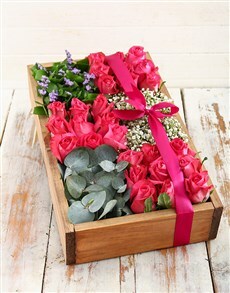 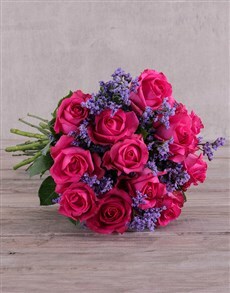 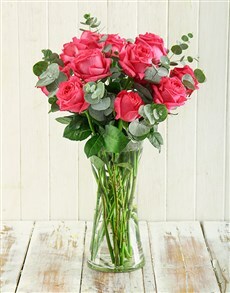 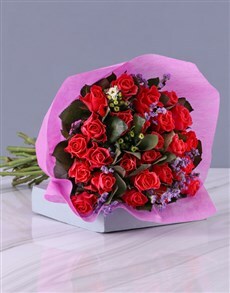 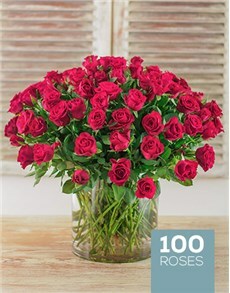 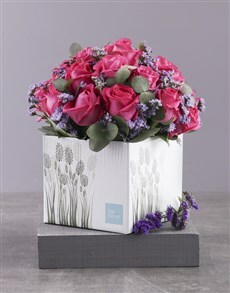 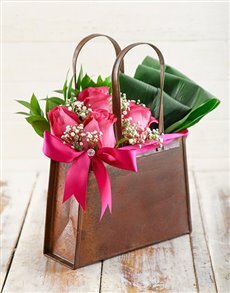 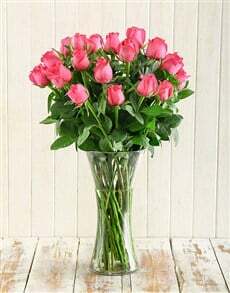 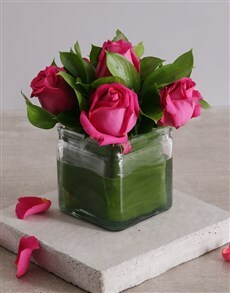 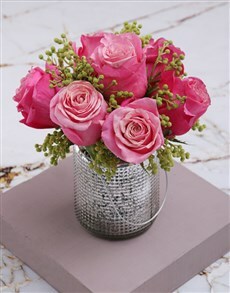 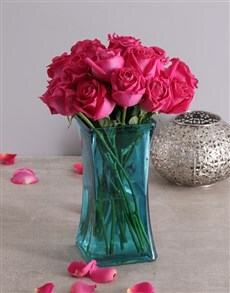 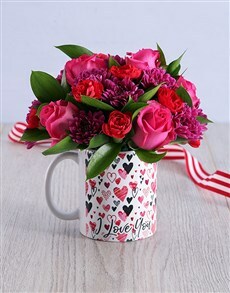 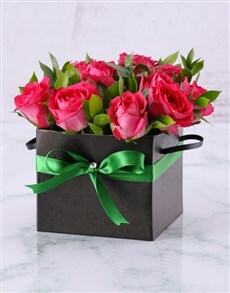 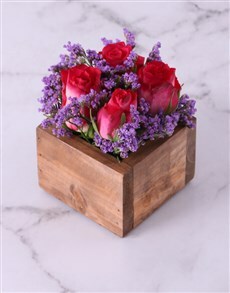 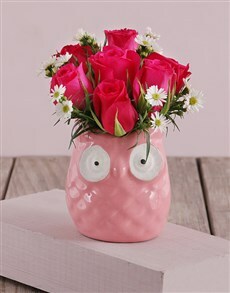 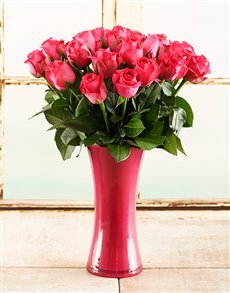 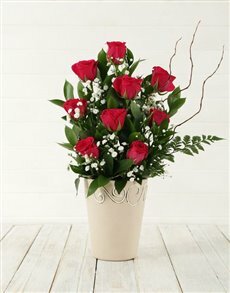 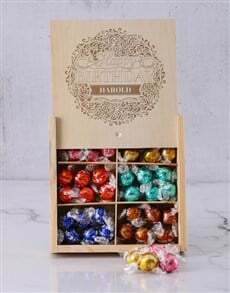 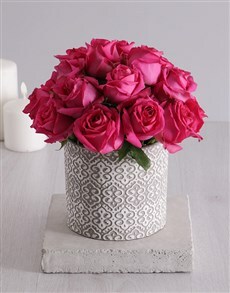 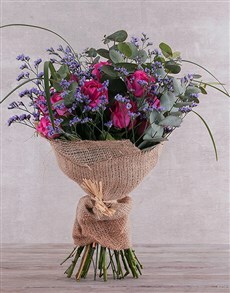 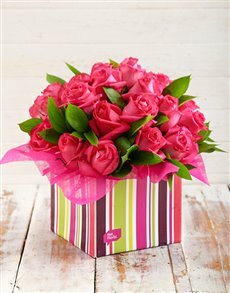 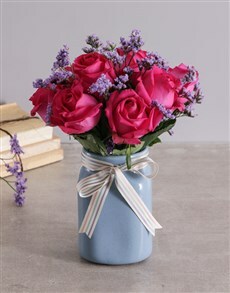 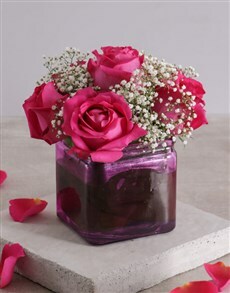 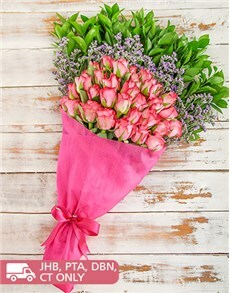 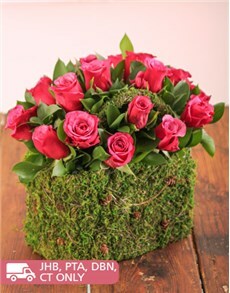 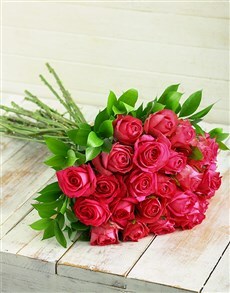 Place your order today and have the flowers delivered directly delivered to the person in your life you admire the most. 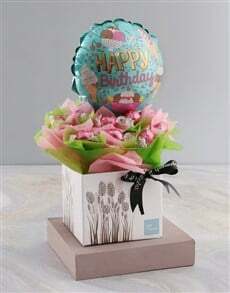 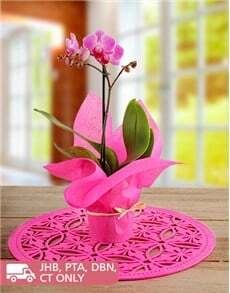 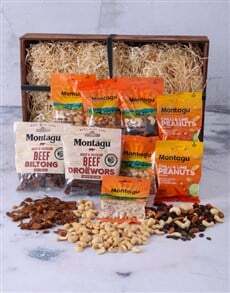 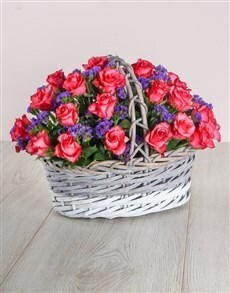 NetFlorist delivers all across South Africa to areas such as Pretoria, Paarl, Port Elizabeth and more.